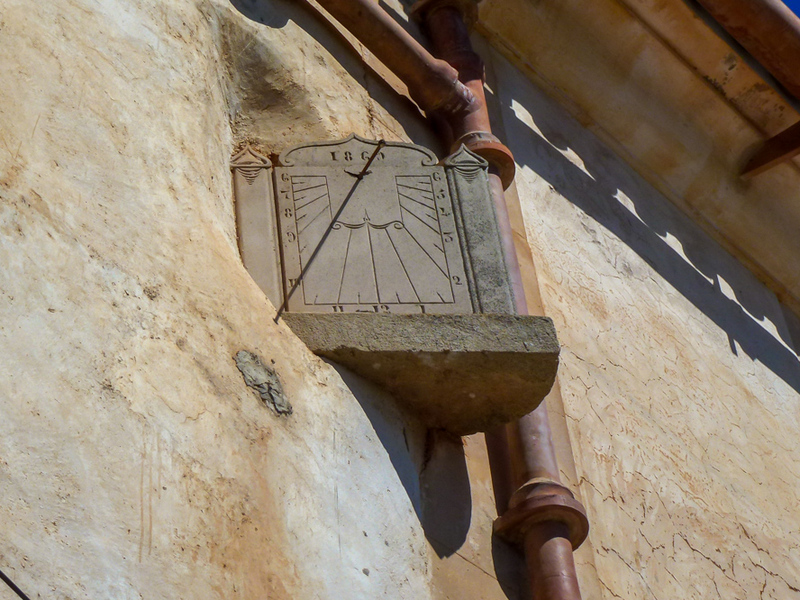 I found a rather beautiful sundial the other day dating from 1869, just on the outskirts of Calonge. The photo was taken near Calonge (Santanyí), Mallorca, Baleares, Spain. The date: April 9th, 2014.